Sleek, strong and precisely engineered, the EOS®500 roller blind system is easy to install, simple to use, and built to last. 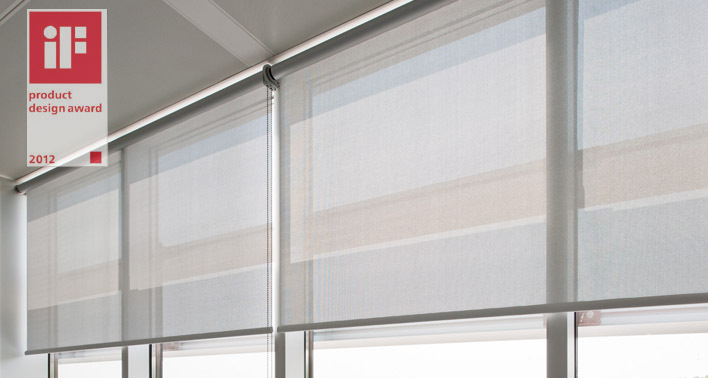 The driving force behind shades large and small, EOS® knows how to keep it cool. Versatile, distinctive, and cost-effective, EOS® 500 Roller Blinds provide an excellent solution for controlling light and glare.